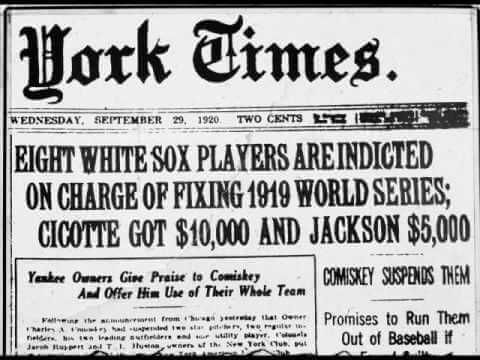 Headline editors at the Chicago Tribune sports department immediately began shortening the name to “White Sox”, and the team officially adopted the shorter name in 1904. 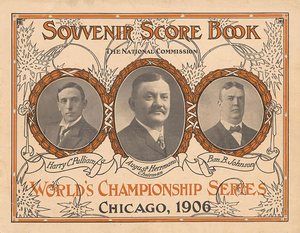 The name change to the White Sox was brought on after scorekeeper Christoph Hynes wrote White Sox at the top of a scorecard rather than White Stockings, this scorecard was then seen by the press. The Chicago White Sox is an American professional baseball team based in Chicago, Illinois. The White Sox compete in Major League Baseball (MLB) as a member club of the American League (AL) Central division. The White Sox play their home games at Guaranteed Rate Field, located on the city’s South Side. They are one of two major league clubs in Chicago; the other is the Chicago Cubs, who are a member of the National League (NL) Central division. 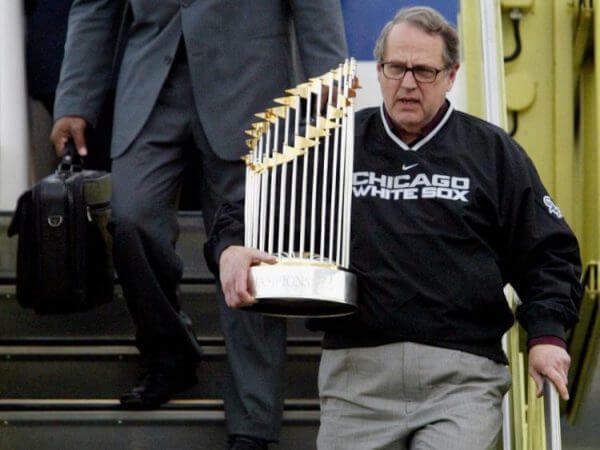 The team is currently owned by Jerry Reinsdorf. 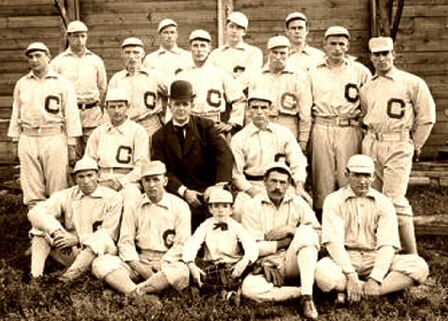 White Sox – They were initially called the “White Stockings”, a nickname quickly shortened to White Sox by the press. Who is the greatest Chicago White Sox? The Chicago White Sox is an American professional baseball team based in Chicago, Illinois.